Growing medical research shows that oral health is a key component of overall healthcare, and that poor oral health may lead to other chronic diseases and increase risks of other health problems. Despite the critical importance of dental care, there is little to no coverage of dental services for low-income adults. The bulk of dental care for those in poverty is now being taken care of by emergency rooms. But, emergency care for tooth aches and dental infections leaves underlying oral health issues unaddressed and is skyrocketing costs for dental care. 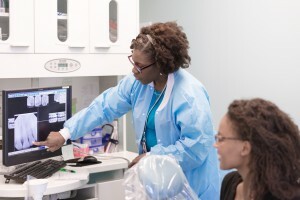 A grant from the Washington Square Health Foundation in support of Lawndale Christian Health Center’s (LCHC) Expanded Dental Care program has allowed LCHC to meet the pressing need for quality dental care across the West Side of Chicago. 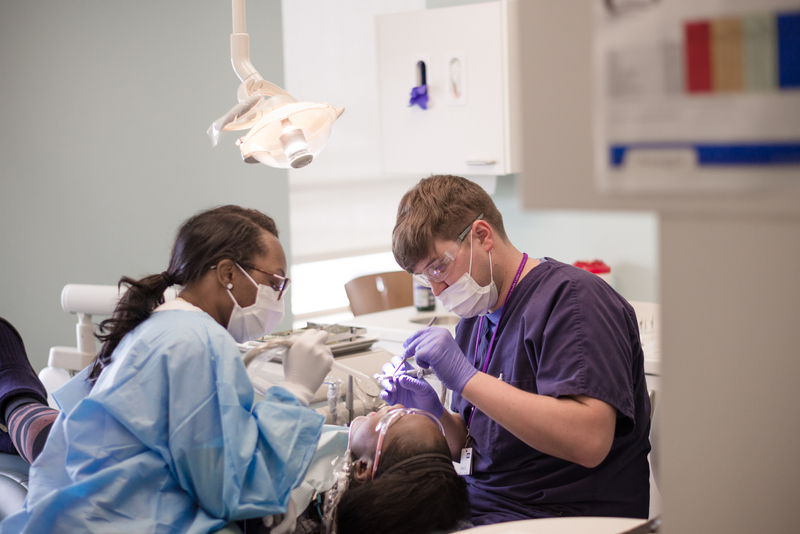 LCHC serves over 55,000 people from across Illinois, and the Expanded Dental Program has allowed LCHC to hire an additional dentist and positively change the status of oral health for thousands of people. LCHC has over 30 years experience promoting wellness and providing quality, affordable healthcare for Lawndale and the neighboring communities. This Dental Program allows LCHC to create a healthier community in which the socioeconomic and racial barriers that contribute to health disparities are eliminated.